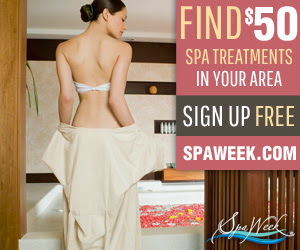 Sign up with SpaWeek.com and you can save big! During the week of October 14-20, you'll enjoy spa and wellness treatments for only $50! 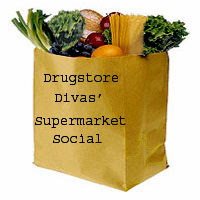 Just sign up for free and find participating locations in your area.